thankyou for the photos and sharing your travels with us - great pics and happy travelling! 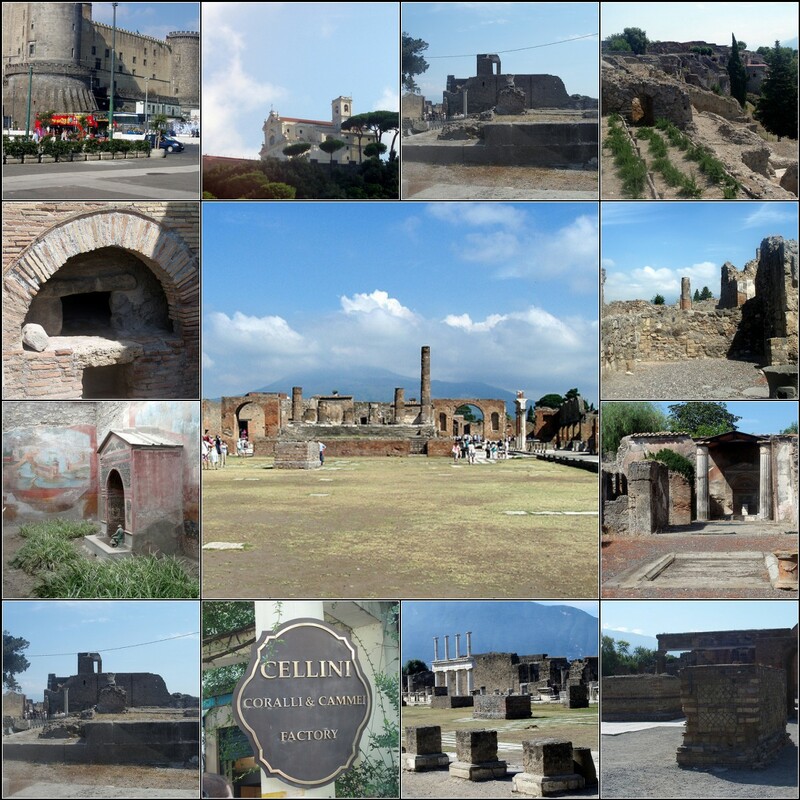 Very lovely photos of Pompeii. Your photos made me thnk I would like to go back there one day..... Did you visit other places in Italy? I didn't realize there were ruins. I thought everything had been buried. Very nice mosaic. I, too, would be a bit on edge being so close by! What an amazing part of the world. I haven't been there for years, but like the idea of a cruise as a trip down memory lane. Great photos!